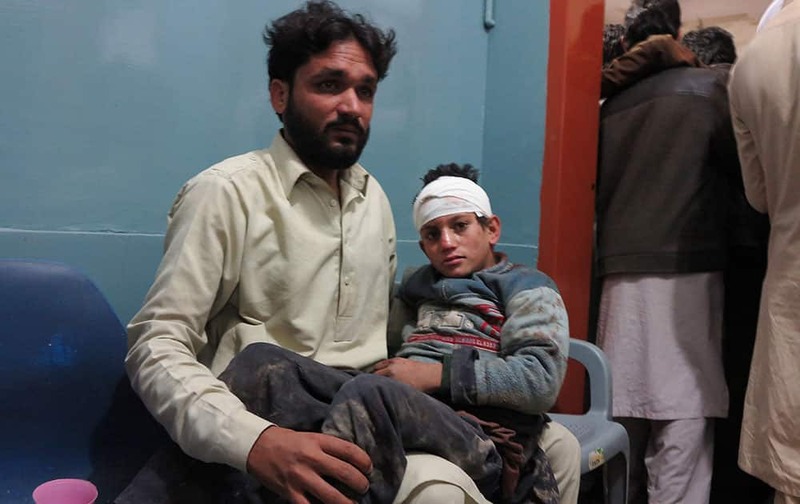 A Pakistani man holding his son waits for medical help at a local hospital in Mingora, Pakistan. 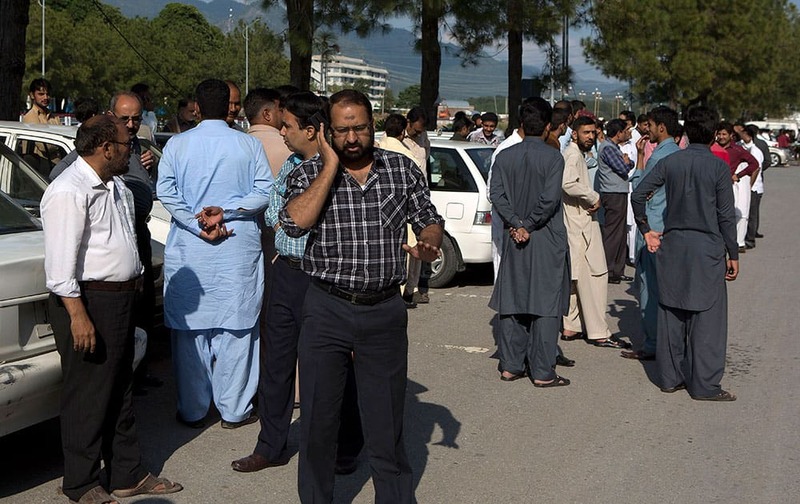 A powerful 7.7-magnitude earthquake in northern Afghanistan rocked cities across South Asia. 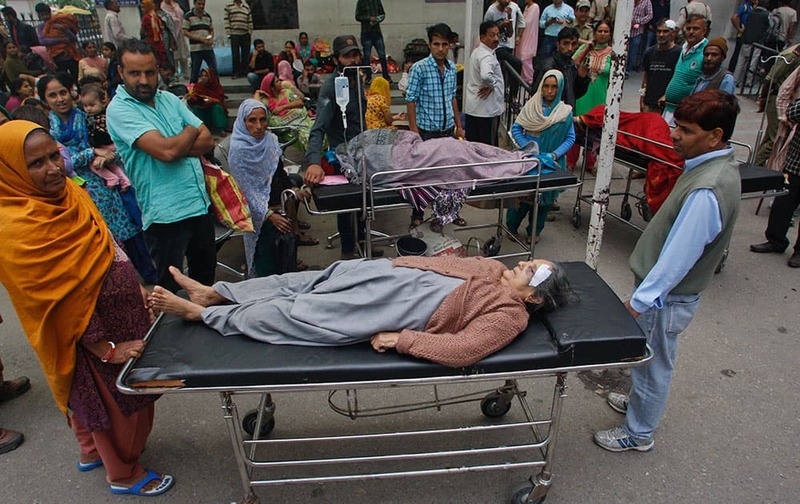 A patient is brought to a hospital after severe earthquake was felt in Mingora, the main town of Pakistan Swat valley. 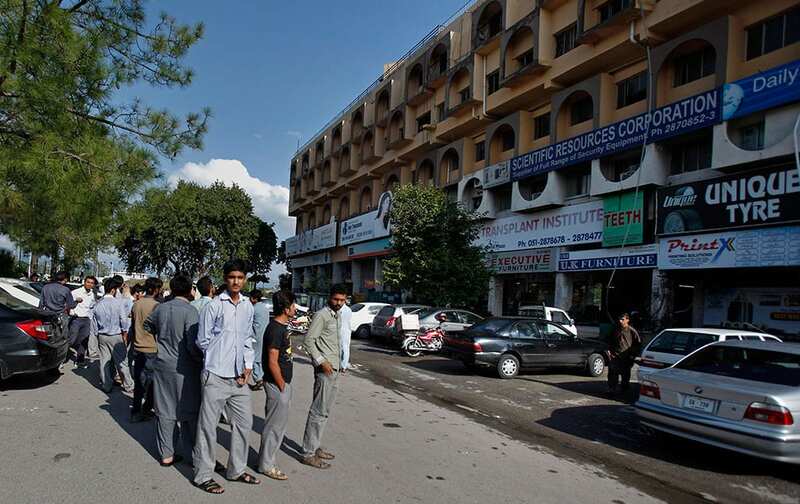 Patients who were shifted outdoors at the government medical college hospital after a strong tremor was felt in Jammu. 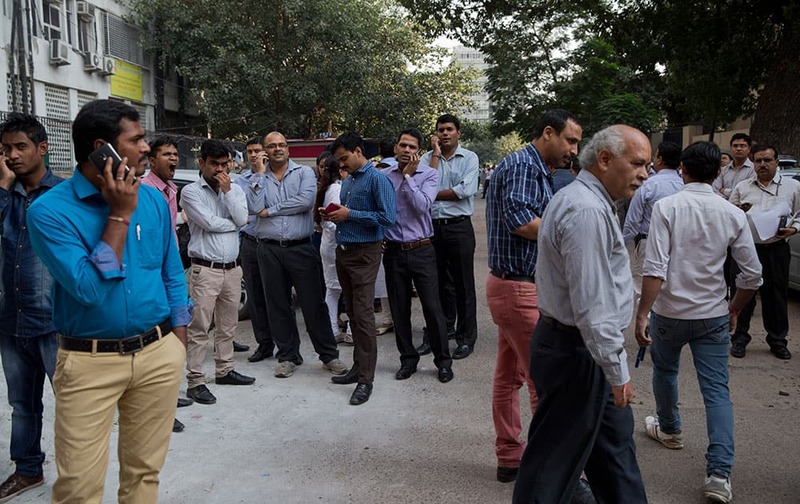 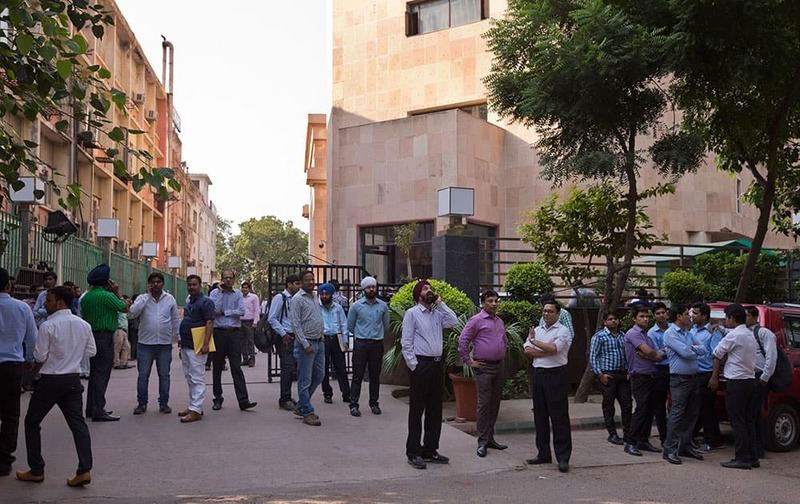 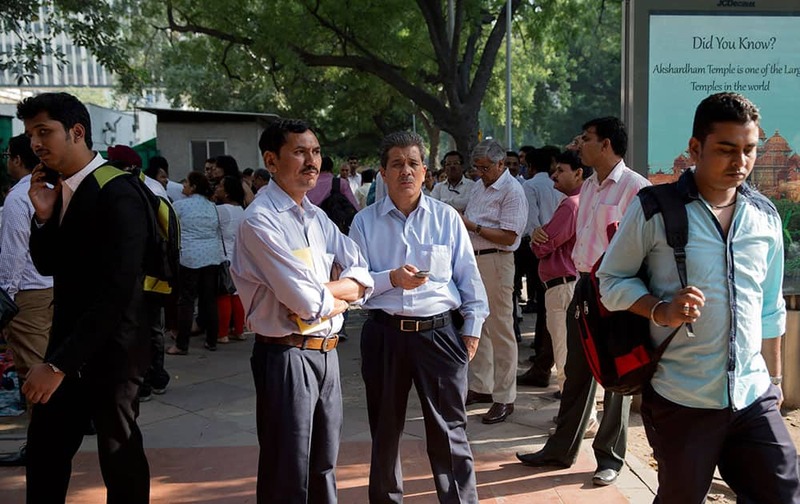 People stand after they rushed out of buildings as a strong tremor was felt in New Delhi. 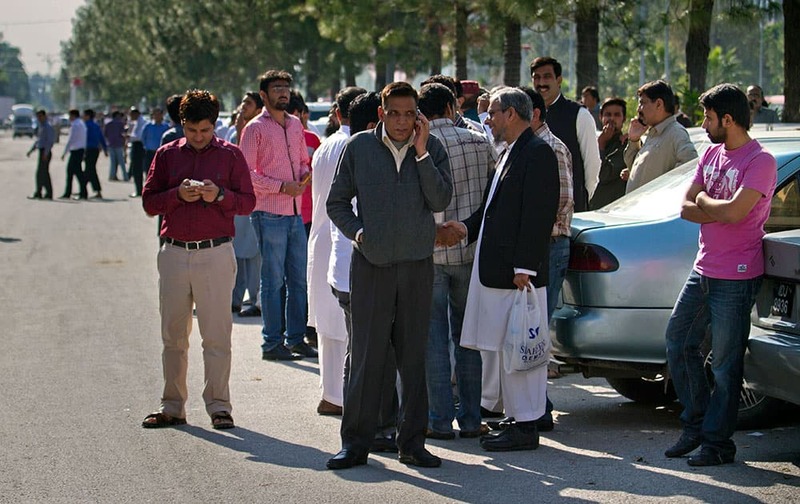 People stand outside their offices after a severe earthquake is felt in Islamabad, Pakistan. 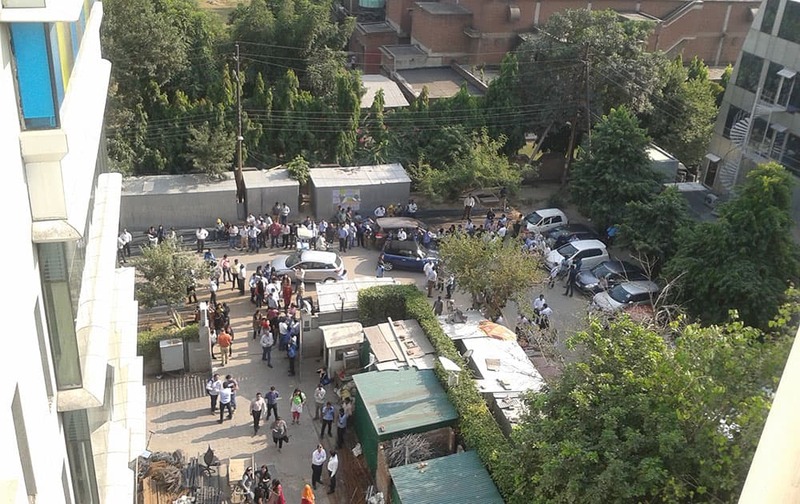 People stand after they rushed out of buildings as a strong tremor was felt in Noida. 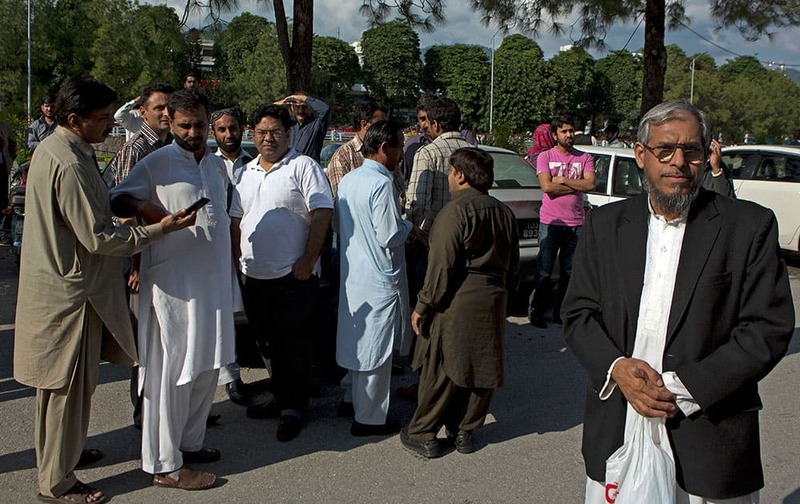 People stand outside their offices after a severe earthquake is felt in Islamabad, Pakistan. 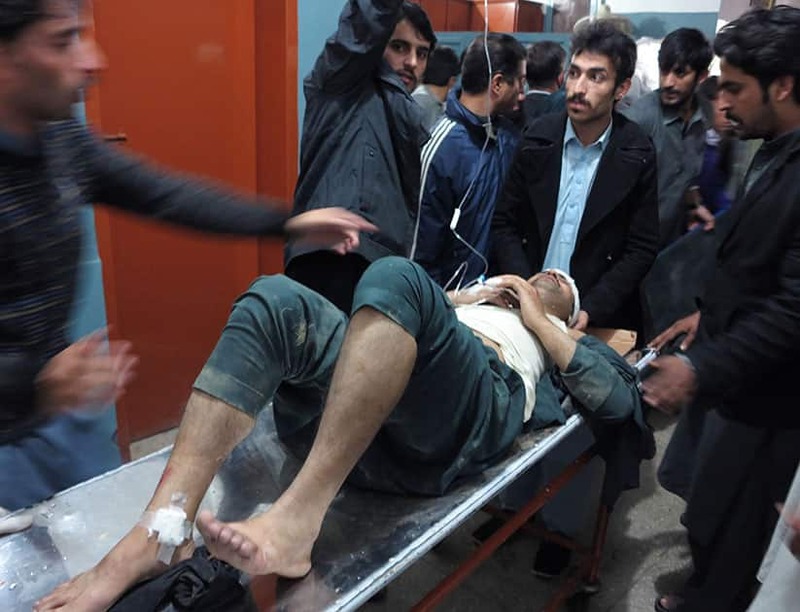 A powerful 7.7-magnitude earthquake in northern Afghanistan rocked cities across South Asia.